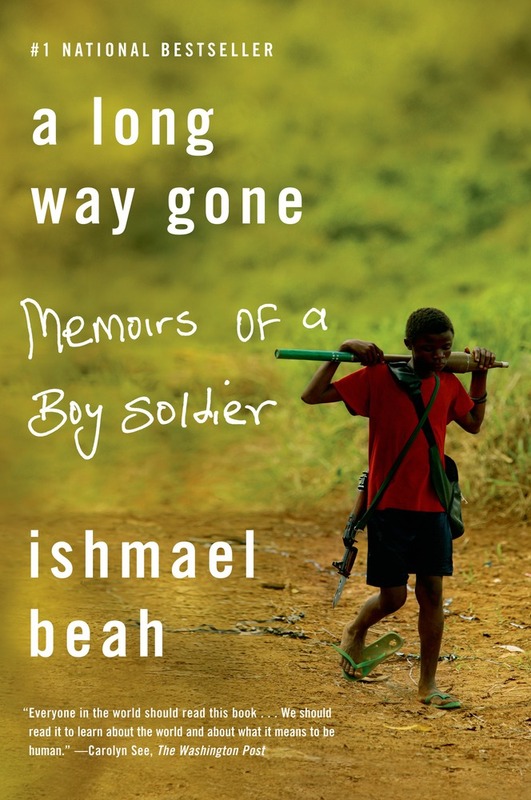 An interview with former Sierra Leonean child soldier Ishmael Beah about his memoir, A Long Way Gone. “When Beah is finally approached about the possibility of serving as a spokesperson on the issue of child soldiers, he knows exactly what he wants to tell the world: "I would always tell people that I believe children have the resilience to outlive their sufferings, if given a chance. Ishmael Beah was born in 1980 in Sierra Leone, West Africa. His writing has appeared in The New York Times Magazine, Vespertine Press, LIT, Parabola, and numerous academic journals. He is a UNICEF Ambassador and Advocate for Children Affected by War; a member of the Human Rights Watch Children's Rights Advisory Committee; an advisory board member at the Center for the Study of Youth and Political Violence at the University of Tennessee, Knoxville; visiting scholar at the Center for International Conflict Resolution at Columbia University; visiting Senior Research Fellow at the Center for the Study of Genocide, Conflict Resolution, and Human Rights at Rutgers University; cofounder of the Network of Young People Affected by War (NYPAW); and president of the Ishmael Beah Foundation. He has spoken before the United Nations, the Council on Foreign Relations, and many panels on the effects of war on children. His book A Long Way Gone: Memoirs of a Boy Soldier has been published in over thirty languages and was nominated for a Quill Award in 2007. Time magazine named the book as one of the top ten nonfiction books of 2007, ranking it at number three. 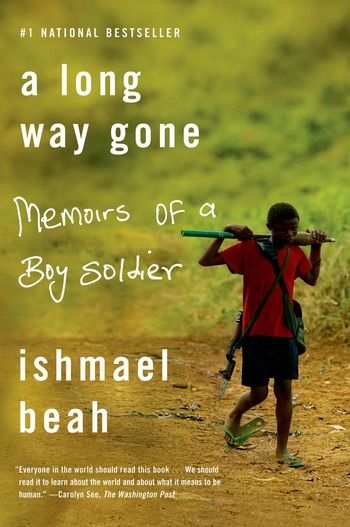 Ishmael Beah is a graduate of Oberlin College with a B.A. in Political Science and resides in Brooklyn, New York. He is currently completing a novel set in his home country of Sierra Leone.